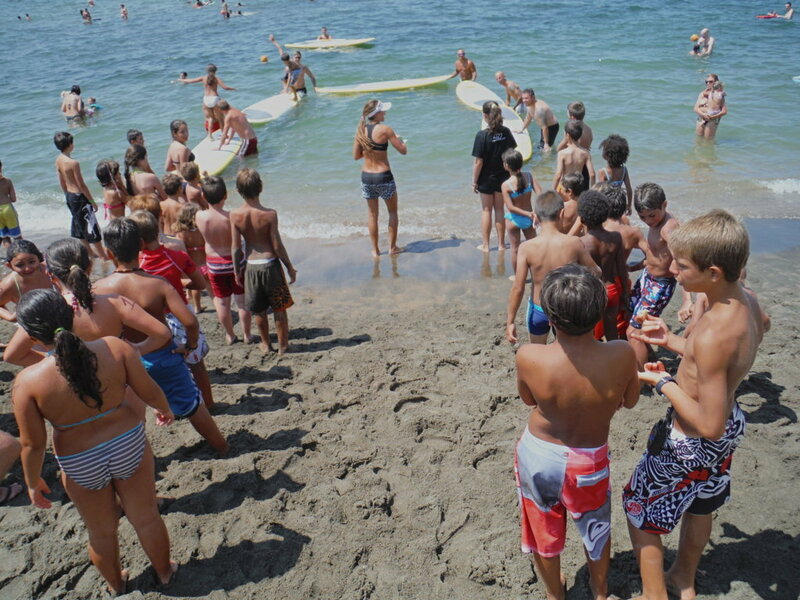 SUP FOR KIDS is a specific program created for the younger ones who want to have some fun and learn at the same time. A unique experience that gives the child special moments of sharing with other children and with the instructor in a healthy and well-being spirit. The specific equipment is safe and guaranteed by the school. Parents will enjoy an hour of full relax taking pictures of their kids. 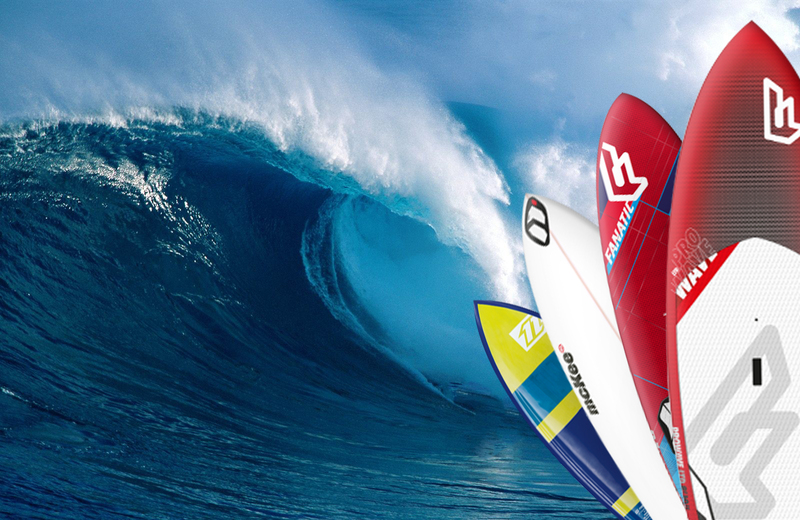 Let’s learn padding, moving and playing into the water with the board in a safe way. Let’s learn to respect water rules and choose the good wave, having fun in a safe way. 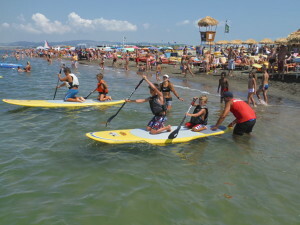 Play with Sup all together in group – 2 hours playing and sport animation. Sport games are, no doubt, the best way for children to satisfy their need to move, to express their creativity and imagination and to socialize. 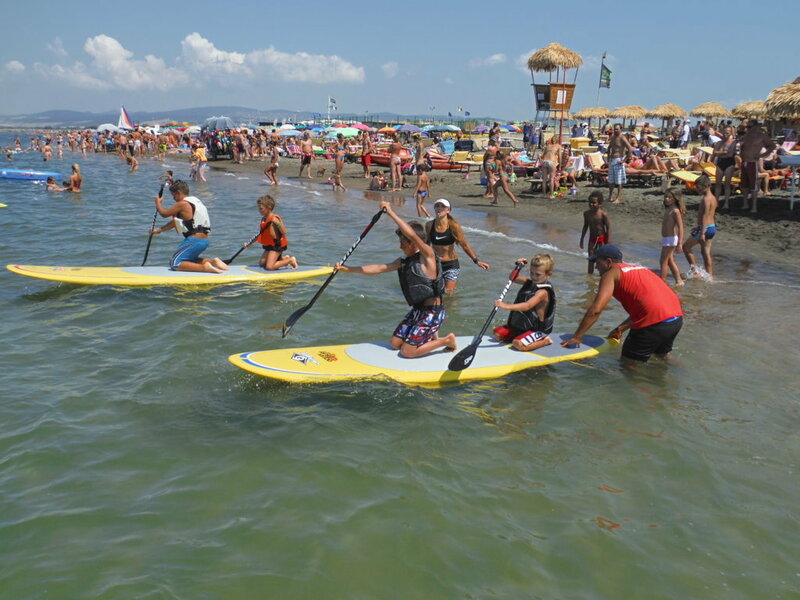 Our qualified staff, together with the instructors, organize team and relay games in the water, on the beach and on the SUP: two hours of pure fun.